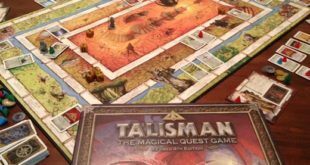 USAoploy will release two new licensed versions of the adventure board game Talisman in North America and other select regions later this year, marking the first time a licensed version of the game is made available. 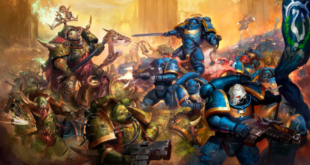 The impact of Games Workshop's new licensing strategy has seen revenue rocket from £2 million to £10 million in the last five years. 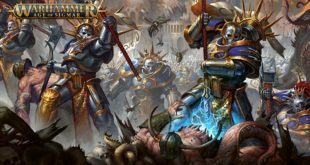 That's the equivalent of $155 million at retail. 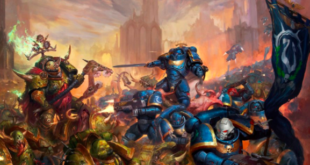 Licensing.biz explores the history, success and future of this British-born brand. 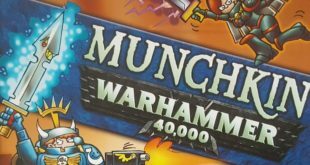 The move towards enticing new audiences into the Warhammer trope has been bolstered through collaborations with Steve Jackson Games for a Warhammer cross-over with the publisher’s hit title Munchkin, Warhammer Monopoly and a children's book series. 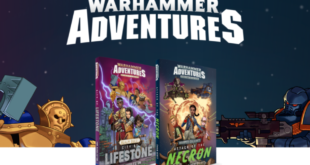 Published by Black Library – Games Workshop’s own publishing house – the Warhammer Adventure Novels collection aims to open a new window in to the world of Warhammer for children aged eight to 12. 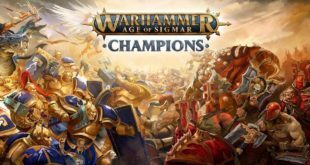 Best known for its Warhammer games franchise, The UK-headquartered retailer saw revenue soar 54 per cent to a record £109m in the six months to November 26th.